Austin – Last week State Representative Phil King (R-Weatherford) cast a vote to cut all State Representatives’ office operating budgets immediately by 10% and 14% effective in June of 2011. King’s vote helped HR 3, the Housekeeping Resolution for the House of Representatives pass. The vote came in light of the Texas Comptroller’s announcement last week that the state would face an estimated $27 Billion budget shortfall for the 2012-2013 biennium. Against the backdrop of the White House Jobs Summit being held today, State Representative Phil King (R-Weatherford) called for a smarter, limited government approach to job creation that is a proven alternative to federal “stimulus” spending and intervention in the private sector economy. Although Texas remains better off economically than the rest of the nation, the most recent unemployment figures illustrate the imperative for a targeted and responsible state-level plan to grow the economy and create jobs. President asking our school children to contemplate how they can help HIM!? How far have we fallen from a President encouraging us to service to our country and each other, to a President who is asking our school children to contemplate how they can help HIM!? My how times have changed. 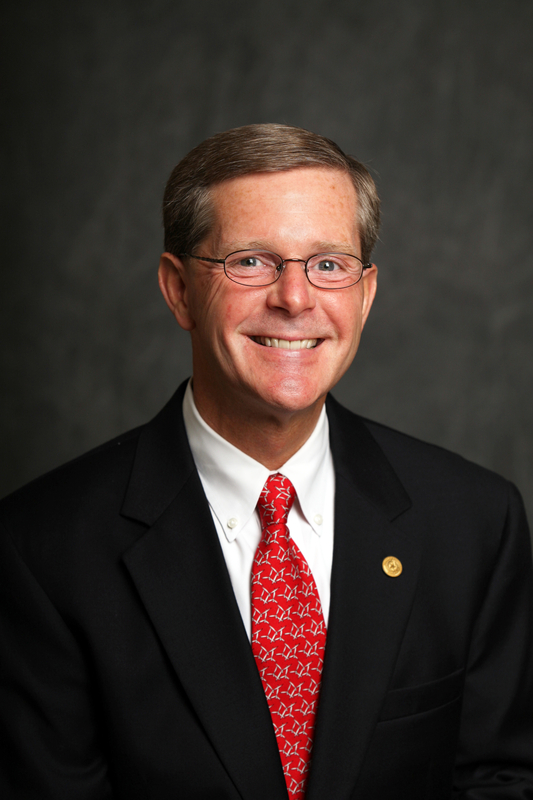 Do you have a question for Representative Phil King? about local or State issues. Try to be brief and to the point.